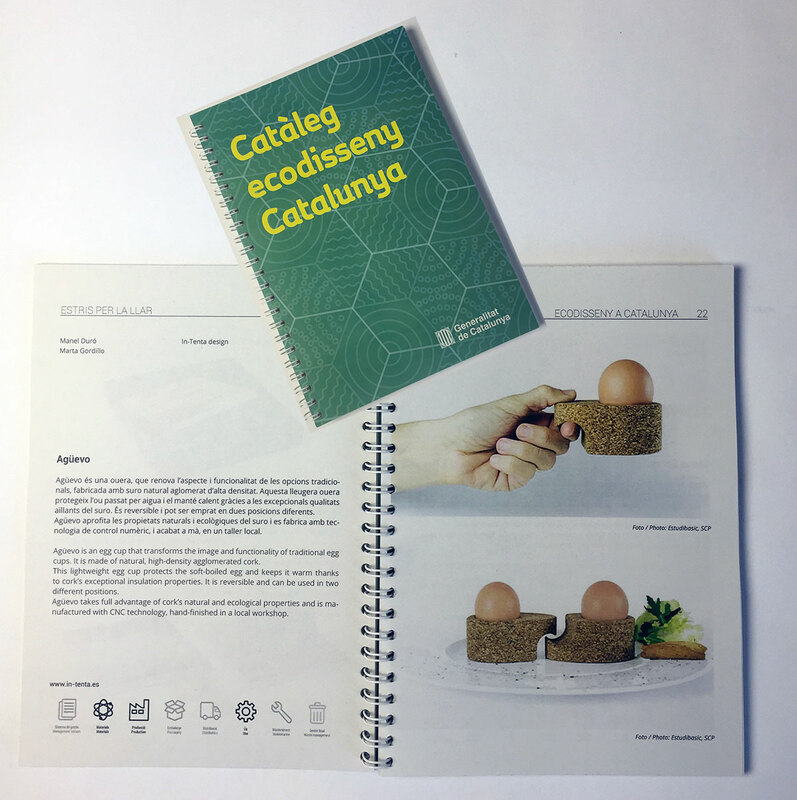 The Eco-design Catalogue is a collection of different instances of sustainable products and services that are designed, produced and/or offered in Catalonia. 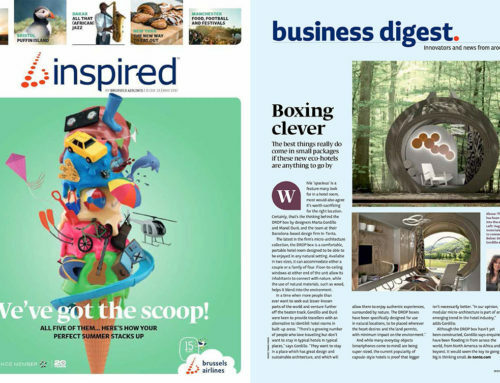 All these examples show the desire for innovation by Catalan Business towards the goal of circular economy. 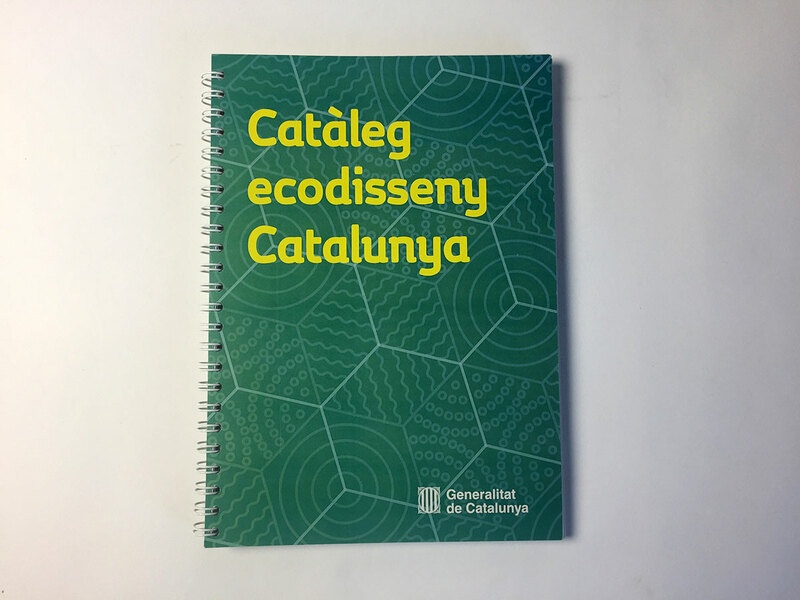 The purpose of this catalogue is to promote initiatives by companies and professionals in Catalonia to offer better products and services incorporating sustainability as an element of competitiveness and differentiation. 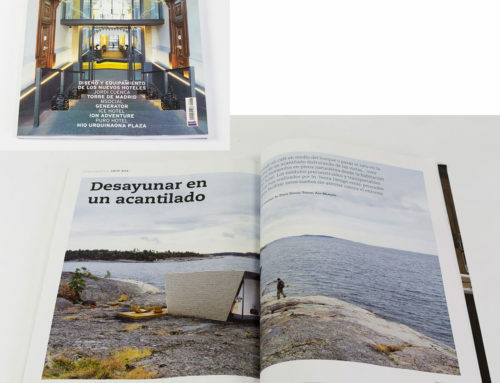 Companies and professionals listed in this catalogue are characterized by integrating sustainability in their own vision. They also apply different tools to improve their products or services, such as tools for the management and communication of environmental issues (such as environmental management systems and/or environmental labels), tools for environmental assessment (such as Life Cycle Assessment and other qualitative assessment methods), and tools for environmental innovation (such as eco-design, design for recycling and sustainable engineering). Agüevo is an egg cup that transforms the image and functionality of traditional egg cups. 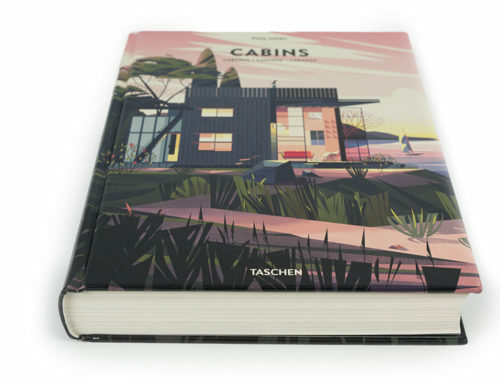 It is made of natural, high-density agglomerated cork. This lightweight egg cup protects the soft-boiled egg and keeps it warm thanks to cork’s exceptional insulation properties. It is reversible and can be used in two different positions. 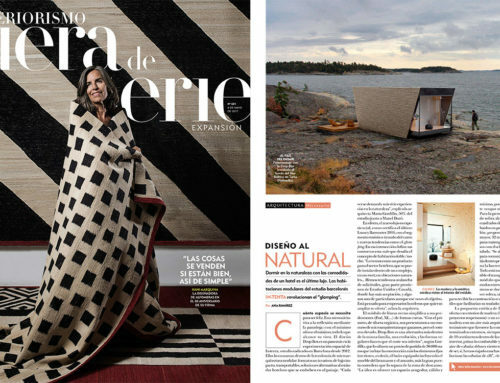 Agüevo takes full advantage of cork’s natural and ecological properties and is manufactured with CNC technology, hand-finished in a local workshop.